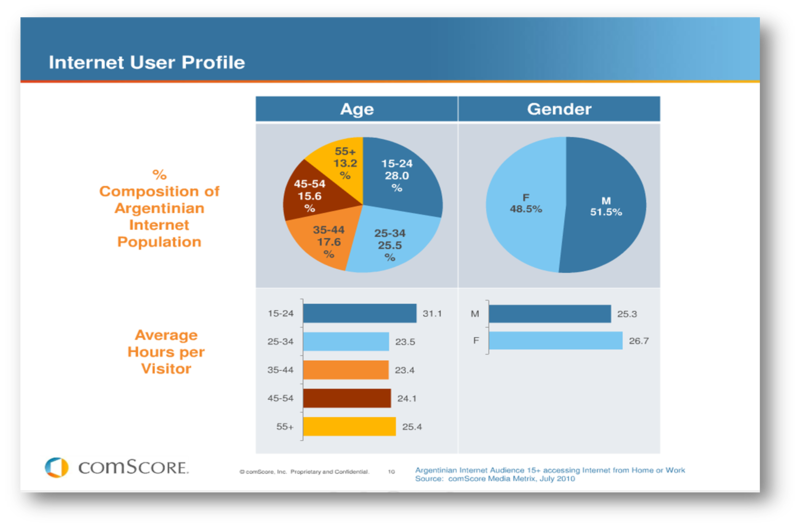 The presentation provides an overview of the global web, accompanied by a thorough analysis of online usage in Argentina. Internet Audience and growth: an overview by region and country. Specific insight into news, information and retail categories and subcategories. View more presentations from Wikonsumer Camp.